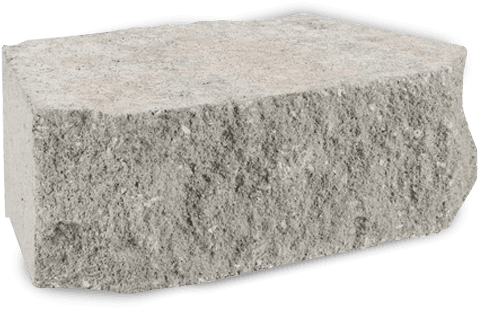 Commercial Hardscaping Services-The Best in the Midwest! While many businesses will spend profusely on interior design to wow prospective clients and keep employees happy, the grounds of your building is what makes the first impression. Arbor Earth & Stone wants to help you make a lasting impression with complete landscaping and exterior design services. With our professional landscaping, you can be assured those first impressions are positive. Arbor Earth & Stone provides commercial landscaping services throughout Wisconsin and surrounding areas. We provide a variety of hardscaping design and installation services—including retaining walls, planters, patios, walkways and even water features like ponds and waterfalls. With our extensive experience working with concrete, stone and brick, Arbor Earth & Stone creates beautiful and lasting landscapes for businesses throughout Wisconsin and northern Illinois. All work is done in a timely manner with the least possible disruption to your business operations. 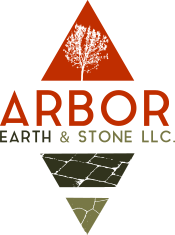 From lakefront property to strip malls, Arbor Earth & Stone can add to the exterior beauty of your business. In addition to a wide range of hardscaping services, Arbor Earth & Stone can also add an outdoor kitchen and eating area to your restaurant to impress your patrons or protect the shoreline around your lakefront business with a seawall. All of these outdoor features are possible with Arbor Earth & Stone. Turn a retaining wall into a work of art with a water feature installation. A necessary structural feature can be made into an artistic opportunity for your company. We even do indoor remodeling work. Just let us know what you need done. We have the equipment and the contractors for virtually any job on any commercial property. 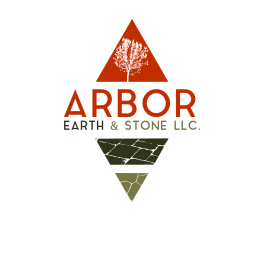 Arbor Earth & Stone contractors have the proper equipment and contractors to complete any sized job accurately and efficiently without causing disruption in normal business operations. We know you can’t afford to put your business on hold during construction. Our team will do everything possible to make our work as seamless as possible for your employees and customers. Our commercial landscaping services range from design build and structural retaining wall construction to concrete installations and water feature additions. We can arrange the best times for construction based on your needs. The exterior of your building is the first thing employees and customers see. Don’t leave your visitors wanting. Wow them instead with Arbor Earth & Stone professional commercial landscaping and contracting to make a lasting impression for everyone. 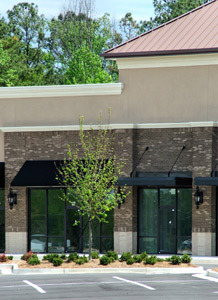 Learn more about our commercial landscaping services by reading our FAQ! Contact the Wisconsin commercial landscapers today for a free quote on improving your business’s curb appeal.